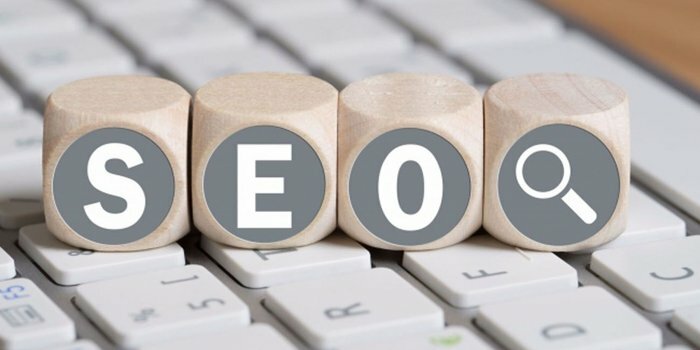 Are you looking for SEO professional who can assist you in optimize websiteand get rank higher in search engines like Google, Yahoo, Bing? All work is done manually! All orders are managed IN TIME!